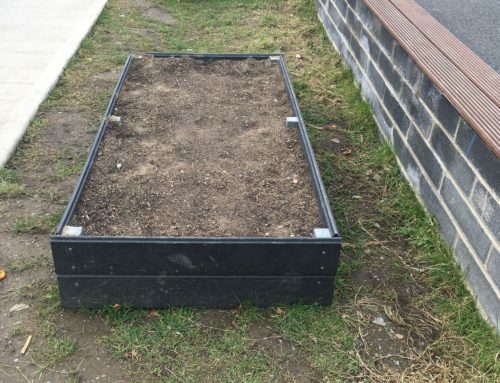 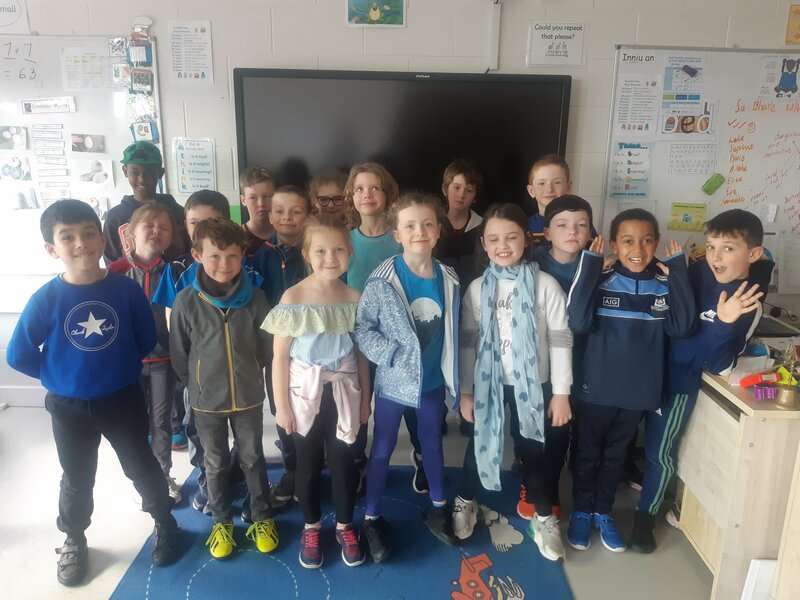 Home/ALC, Class news, Community/GETNS Light it Up Blue! 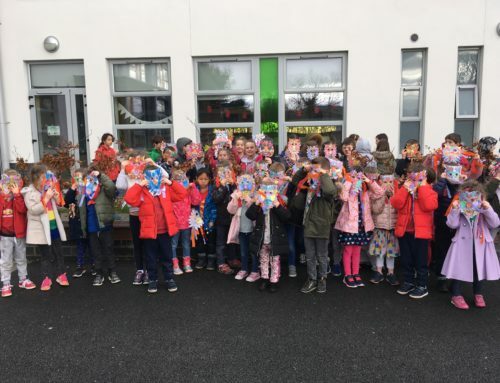 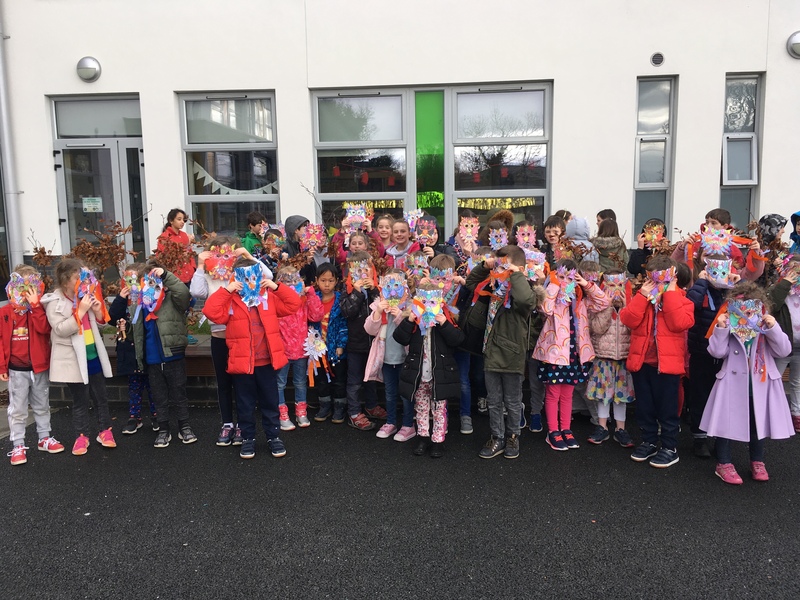 This week was Autism Awareness week in our school. 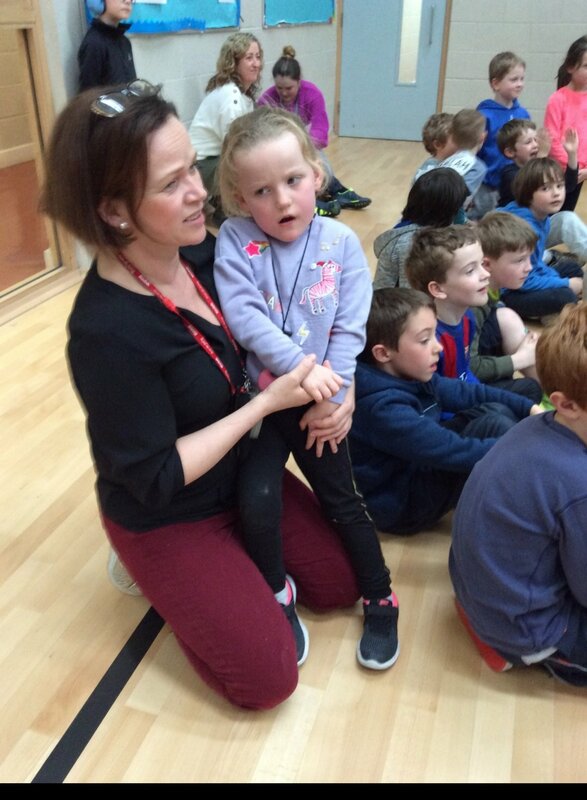 The children learnt about what autism is through different stories and activities. 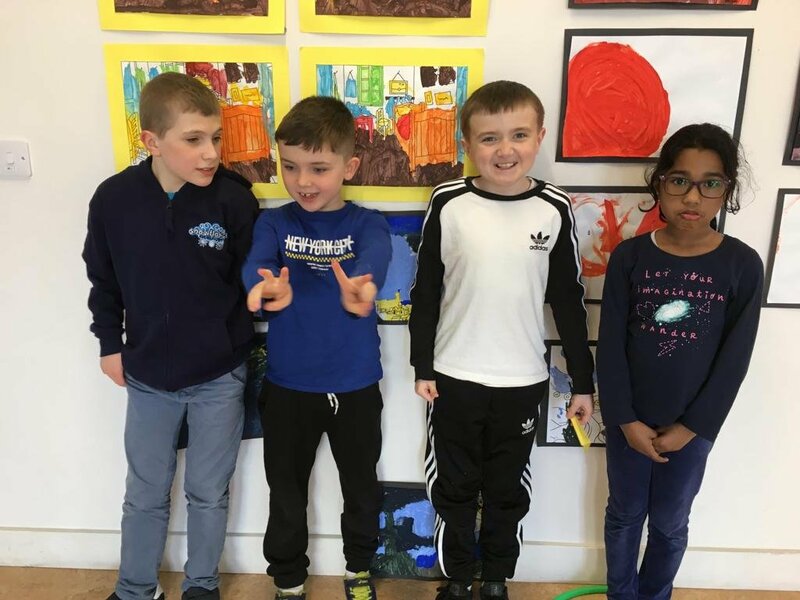 We also discussed how we can be a friend to other children with autism and it’s clear that the children have a fantastic understanding of friendship & what it means. 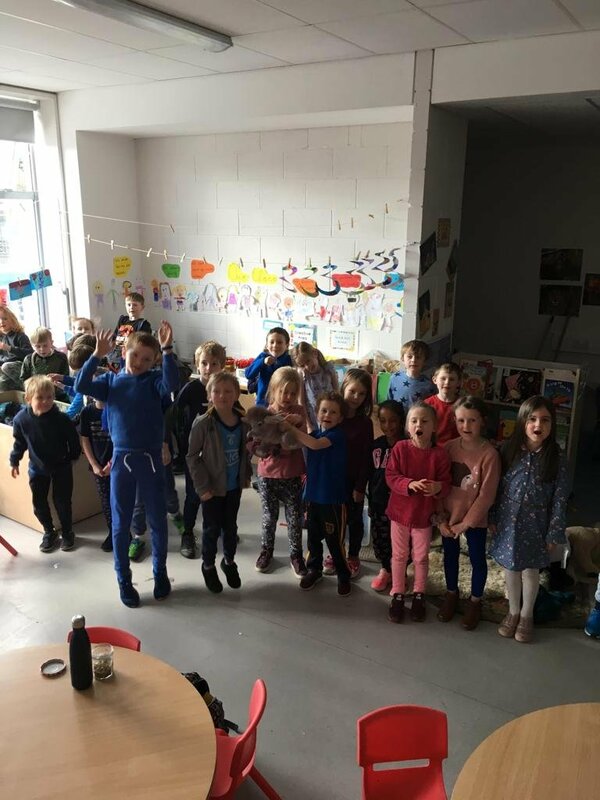 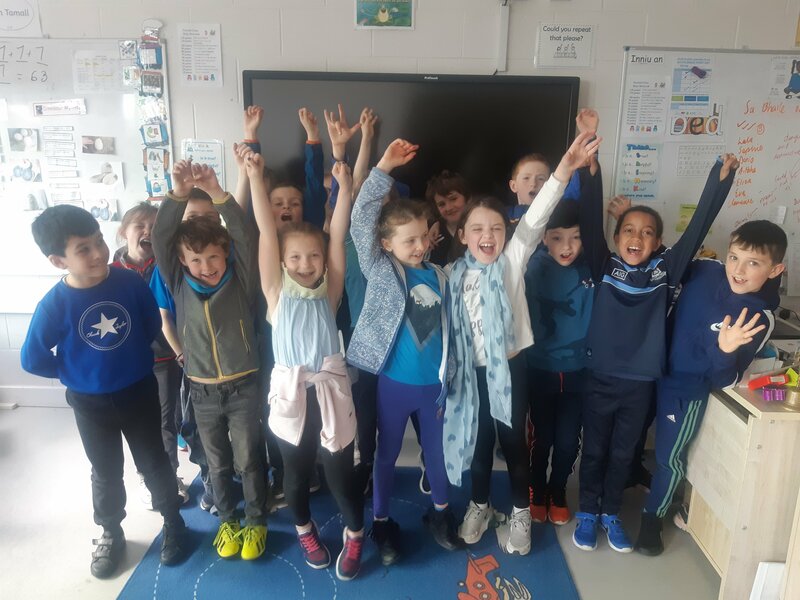 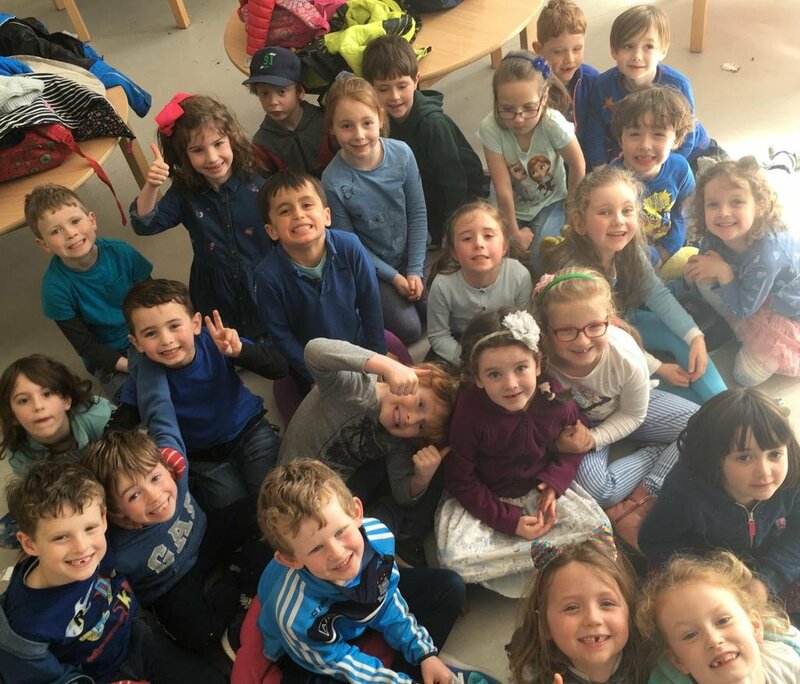 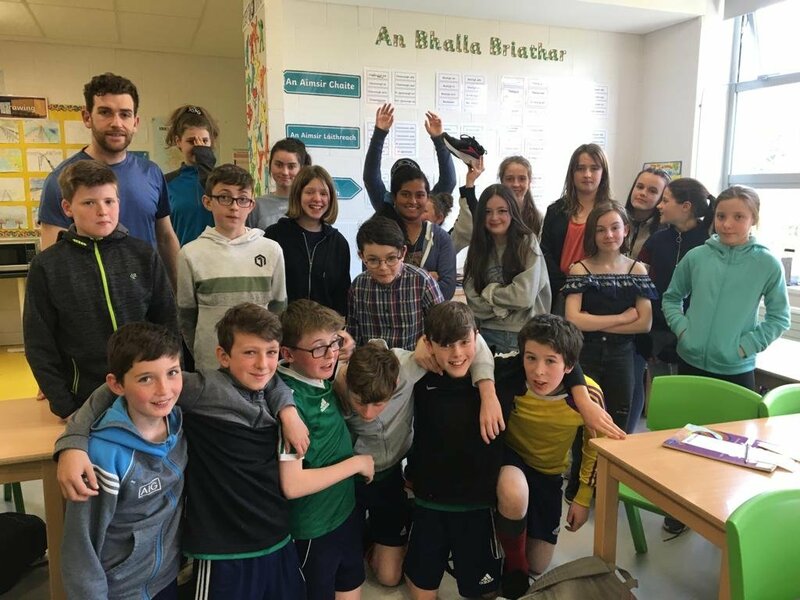 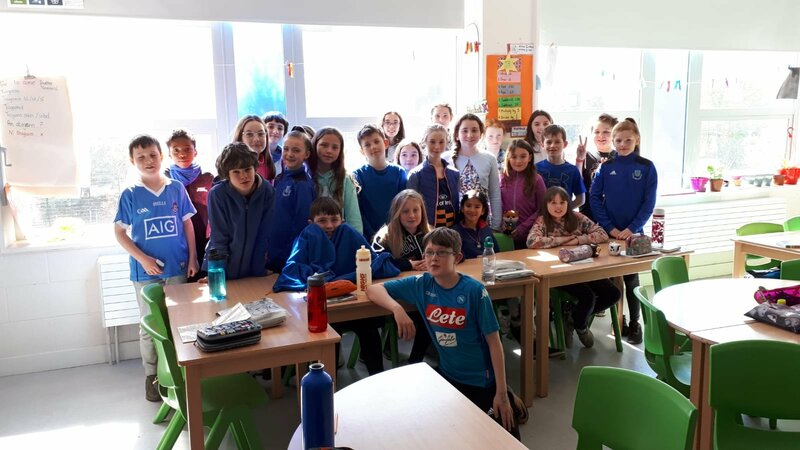 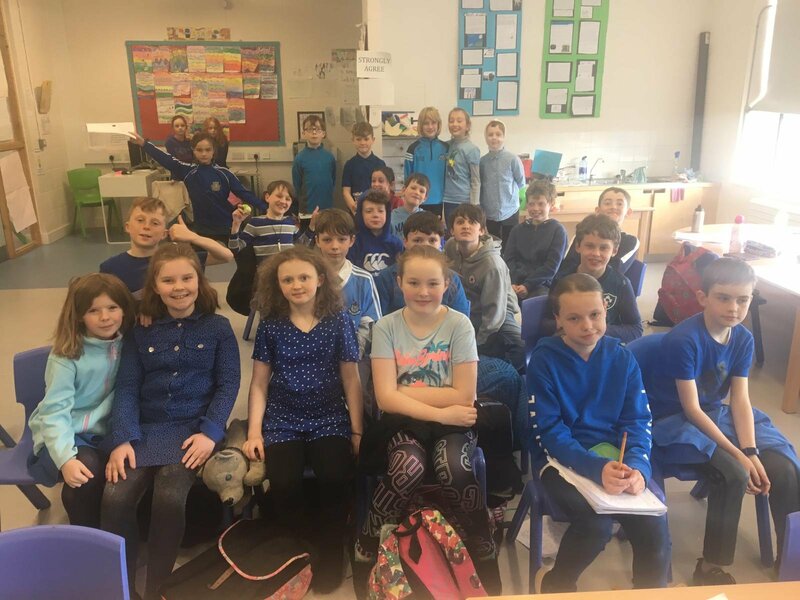 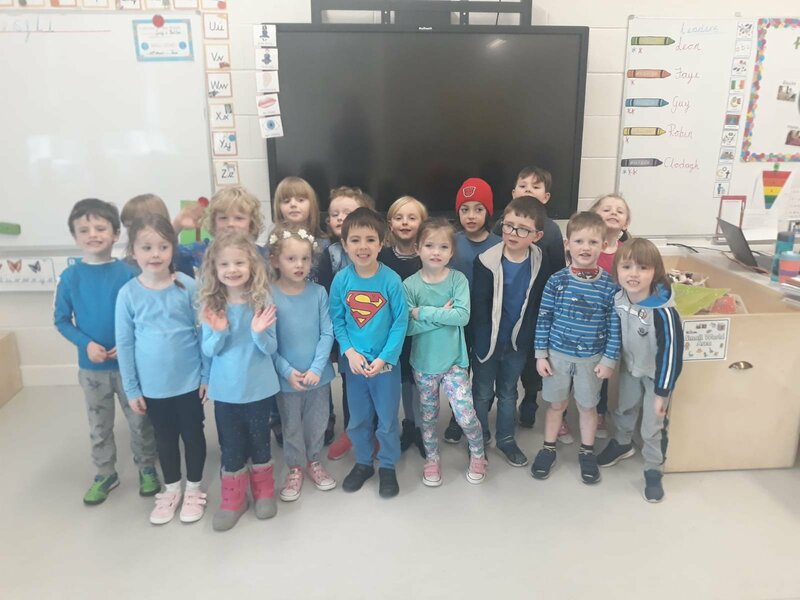 As part of this special week, the children wore blue for World Autism Awareness Day on Tuesday, 2nd of April. 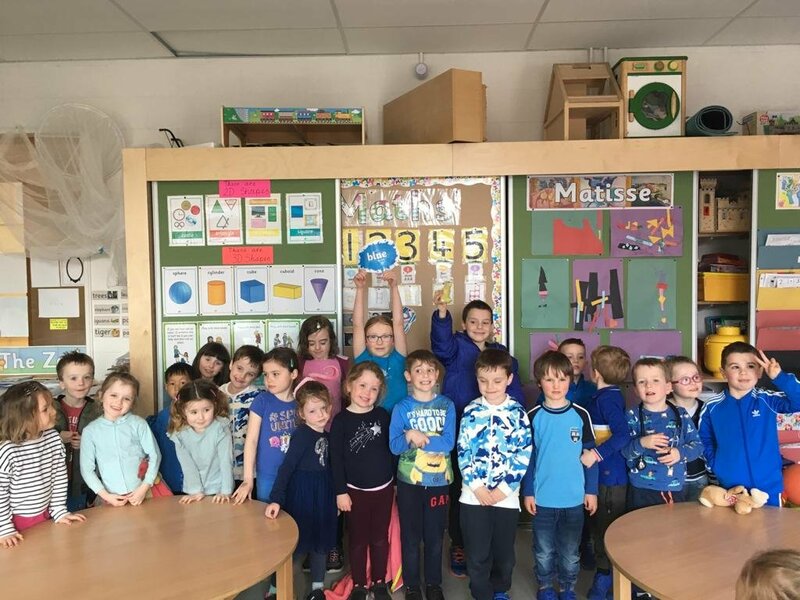 This is an international movement in support of acceptance and understanding of people with autism. 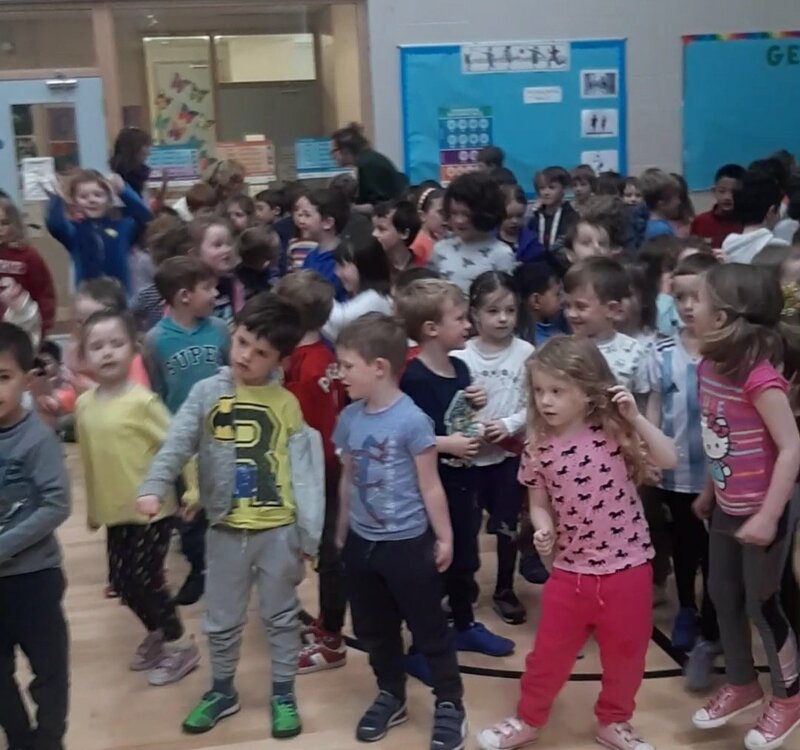 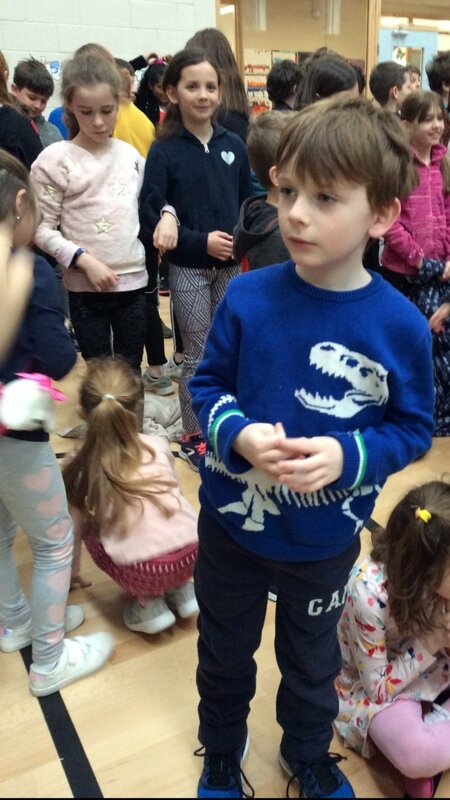 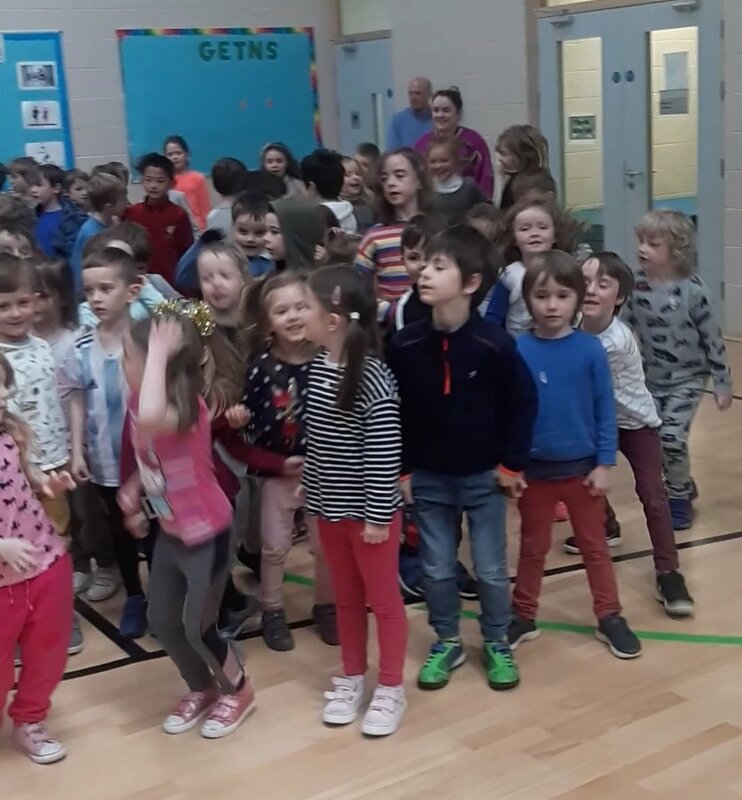 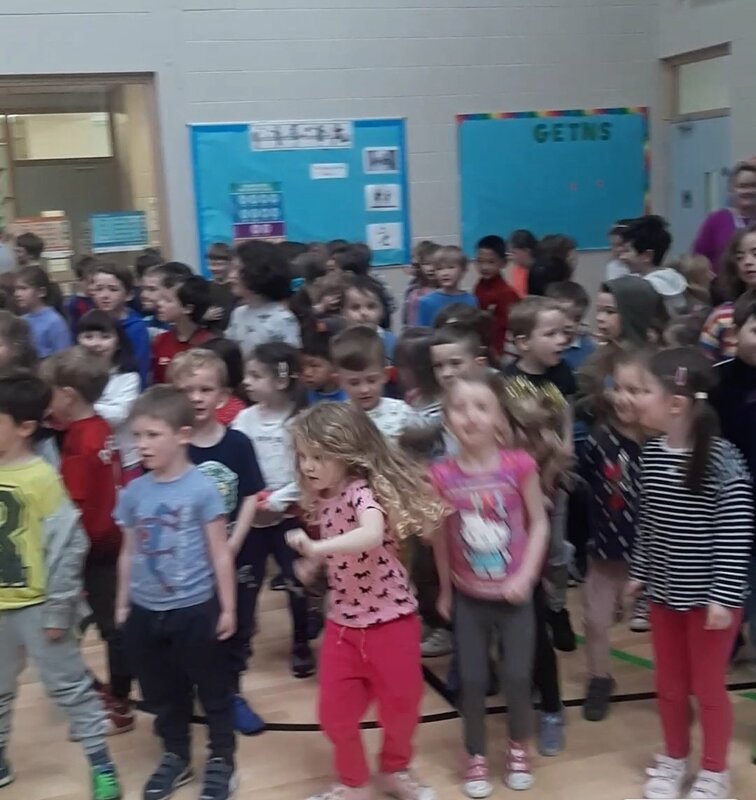 The children also all learnt their favourite Trolls song ‘Can’t Stop the Feeling!’ On Friday, the whole school met for a little sing song and a dance in the hall together. 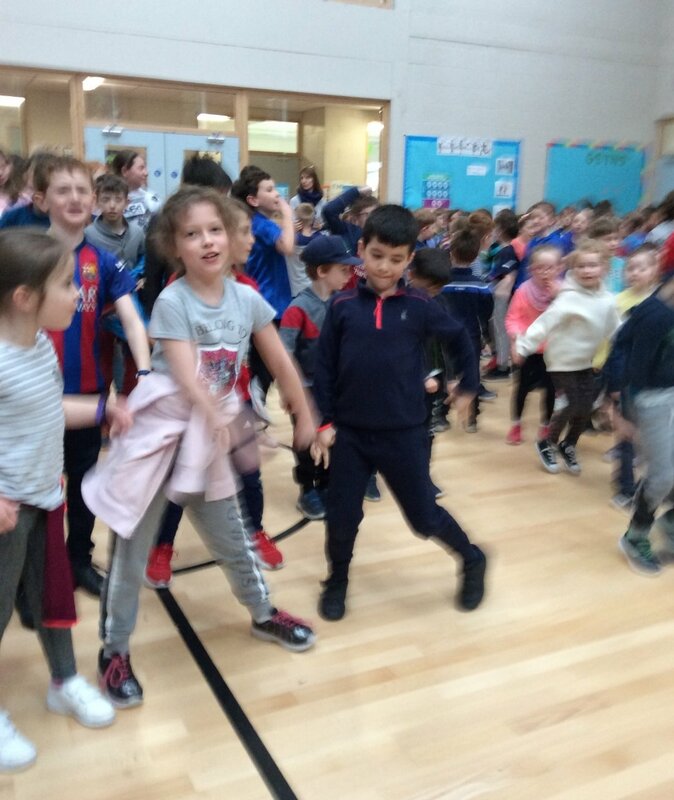 Everyone had lots of fun!